Birding in Semuliki National Park and Lake Albert offers the birdwatcher fantastic opportunities to spot many of Uganda’s bird species. Beautiful Semuliki National Park in Western Uganda encompasses the eastern extension of the Ituri Forest of the DRC. Its savannah stretches to Semuliki Game Reserve. The park is one of Uganda’s prime birding hot spots and is known as the Birder’s Haven. Its diverse habitat is home to over 430 bird species, some of which are hard to find anywhere else in East Africa. 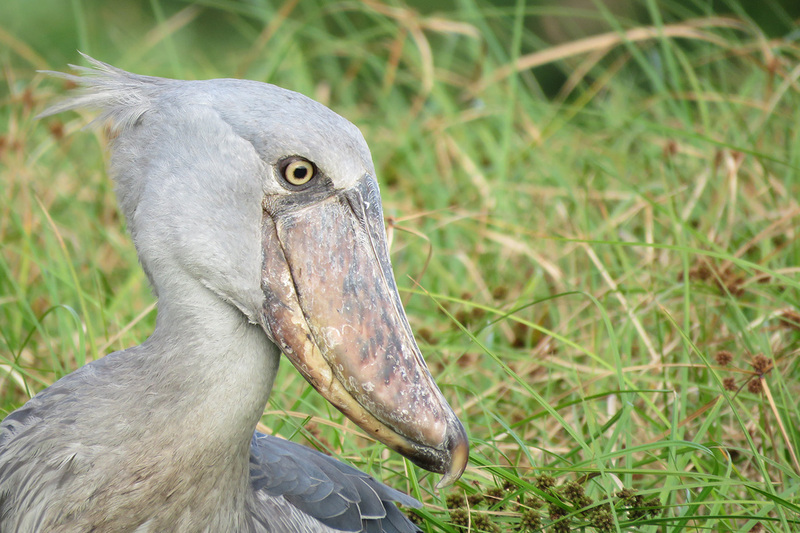 Take a boat trip from Semuliki game reserve for the chance to search for numerous bird species, including the graceful and elusive Shoebill, on the shores of Lake Albert.